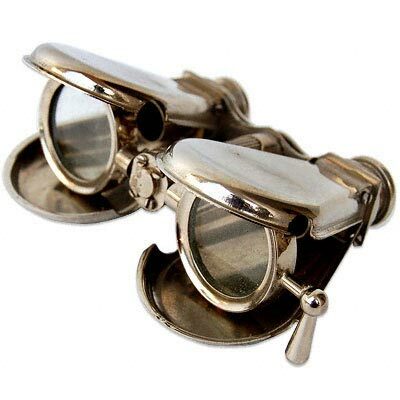 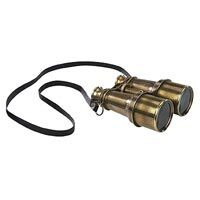 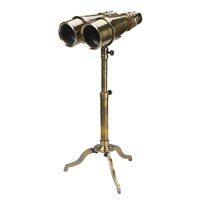 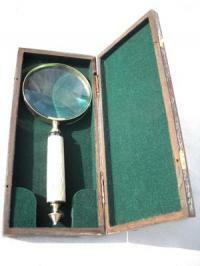 We provide the finest quality Magnifying Glass that is highly acclaimed for its antique look. 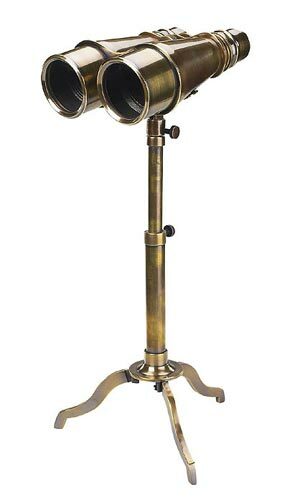 Our Magnifying Glass is made from excellent brass metal and handle of born making it corrosion resistant and long lasting in nature. 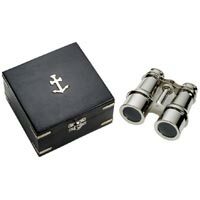 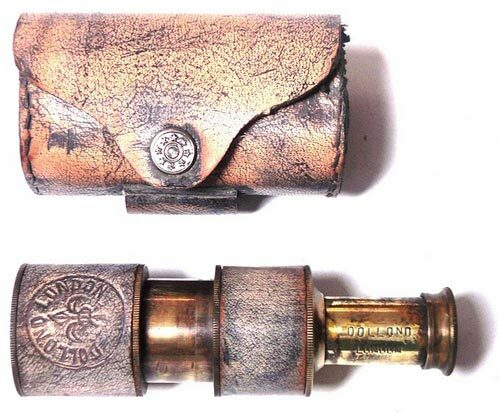 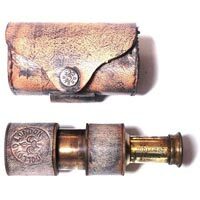 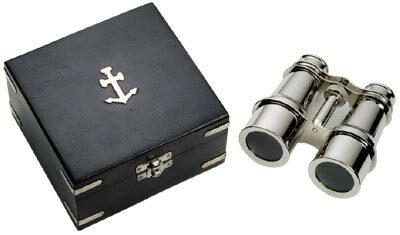 Magnifying glass is clear and power full work Old Style Magnifying Glass with Wooden Box.